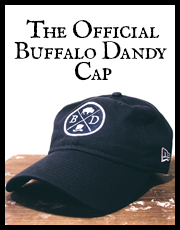 « Nick Fouquet Hat Co.
It’s a well documented fact on Buffalo Dandy’s Instagram account that we are big fans of vinyl. And one of the biggest nostalgic complaints about today’s digital age is the art of the “mixtape” is all but disappearing from the analog world. I myself take pride in crafting the perfect mix tape for the wife whether it be for birthday, holidays or anniversaries. Lately, however, it’s become easier to create/listen to these mixes on Spotify. I know what you’re thinking… society is crumbling. 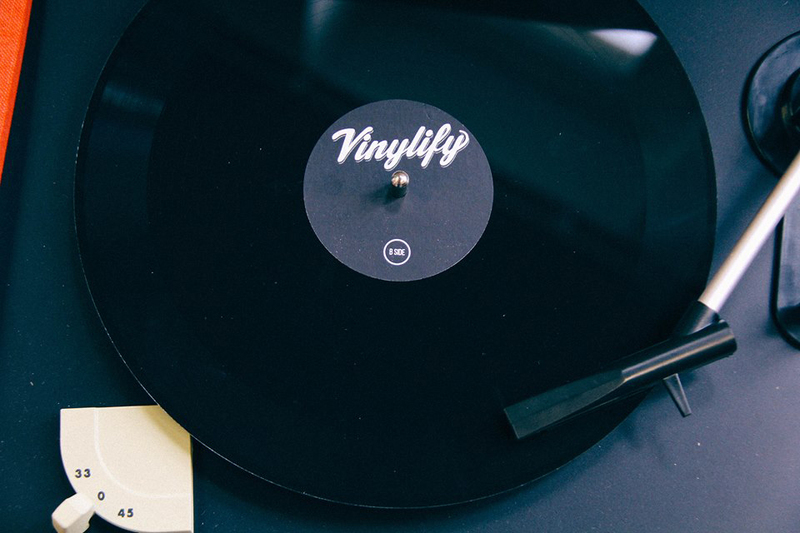 Thankfully, the good folks over at Vinylify have come up with an incredible solution for those, like myself, who miss the subtle art of creating the perfect mixtape but also love vinyl. 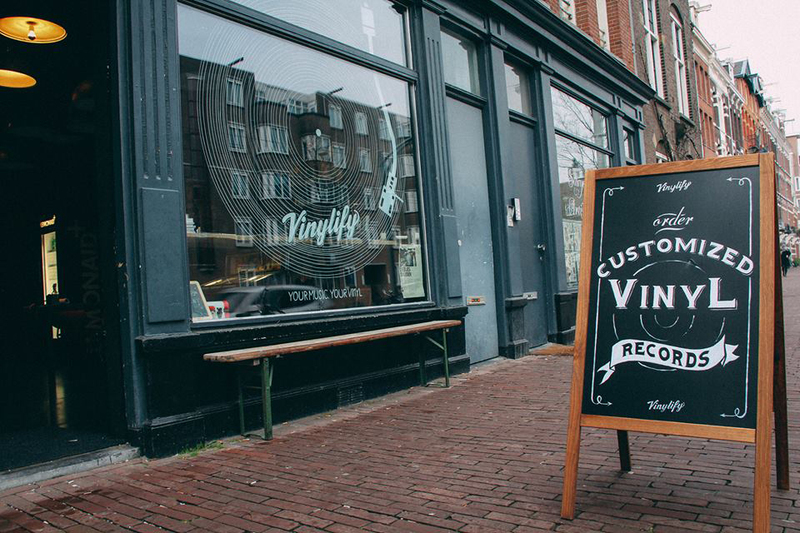 Cut by hand in their Amsterdam store, Vinylify converts your uploaded files or songs from their growing database into an playable, fully analog vinyl record! Using a combination of a technics 1210 MK2 turntable, and an audio rack that converts the digital sound into analog, the output is guaranteed to sound great on your turntable. Once the songs are uploaded, you then get to create your own personalized album artwork which is yet another one of the great aspects about vinyl and one of my favorite parts of creating a mix tape. Finally, your custom vinyl record is then shipped directly to your doorstep. Naturally this custom service is going to cost slightly more than your average record, but seeing how this is a completely custom record made by you, the cost increase is fully justified in my eyes. 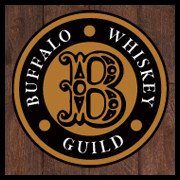 Head on over to their website and start creating your own personal vinyl mix tape now!